Changes for the Cats game? Re: Changes for the Cats game? 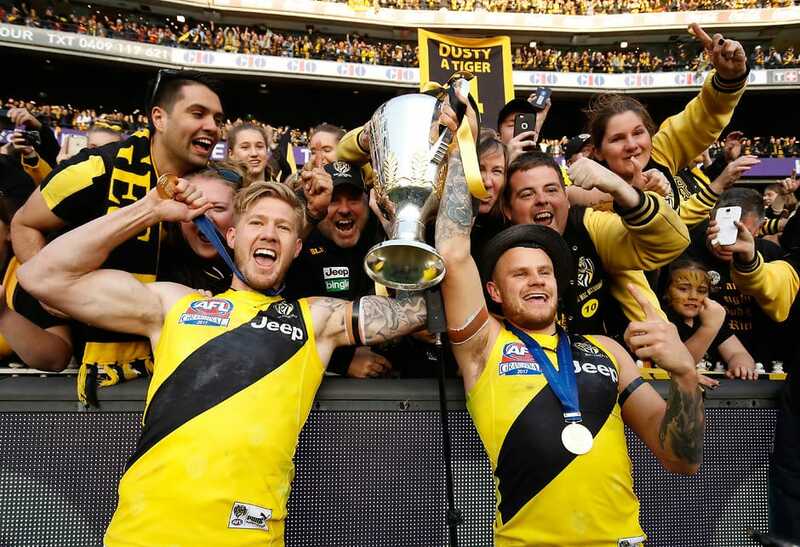 DUSTIN Martin and Daniel Rioli are certain starters on Sunday, adding further lustre to a blockbuster MCG clash against Geelong. Brownlow Medallist Martin missed last week’s loss to Port Adelaide with calf soreness but survived training at Punt Road today. Finals hero Daniel Rioli has played four VFL games after breaking his foot in the Grand Final, surviving an injury scare late in Sunday’s clash. He kicked two goals in an impressive display but had doctors look at his foot after it was trodden on when he kicked his second goal. 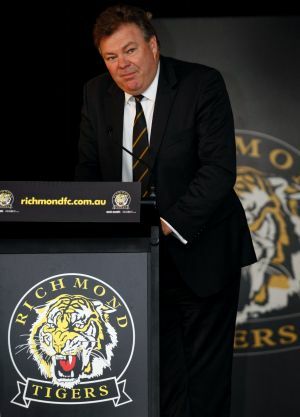 Tigers physical performance manager Peter Burge said yesterday Martin, who returned from New Zealand on Sunday, was fit to play. “Dustin’s great. He had a good running session yesterday and he’s symptom free,’’ he said. “He just needed an extra day or two from the soreness of last week. Unfortunately, with the six-day break, we just got caught a tiny bit short. Burge said David Astbury was likely to be fit to take on the Cats despite twisting his ankle in the Power clash, while the Tigers are hopeful Rioli can "step up to the next level". Ch 7 news tonight showed Dusty doing full training but they said "inside sources" are saying he could still miss this week. They also said Astbury didn't train. Cheers for that, YaBB . If Astbury ankle isn't okay then Garthwaite makes his debut. OUTS: Conca. MacIntosh. Higgins. B.Ellis. Butler. Moore. INS: Martin. C.Ellis. 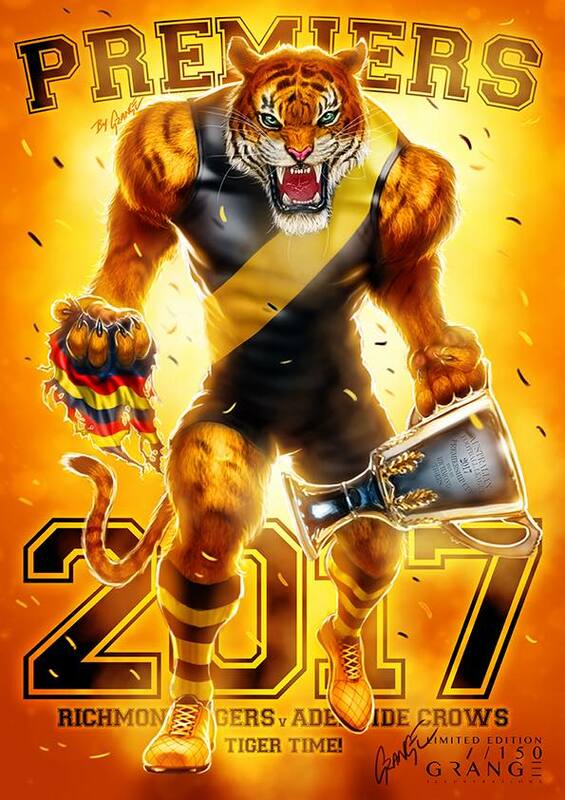 Rioli. Townsend. Stengle. Graham. bench: C. Ellis. Graham. Miles. Menadue. Menadue 1 more week to gain experience and adds extra pace to the side play him wing. C. Ellis deserves his opportunity as does Miles as does Stengle. Townsend adds grunt as does Graham. Well balanced team that should easily account for Geelong. A lot of changes but it puts everyone on notice before the bye. The club that keeps giving. In Rioli, Martin and Townsend. Would like to try and get Bolton and Stengle in the team because their form warrants selection. Butler and McIntosh may be at risk. Garthwaite may come in for Astbury or Broad if either out injured. More or less my thoughts. Would like to see Graham come back in as well. Agree would like to see Graham back as well. Tigers star Dustin Martin is tipped to return from a calf injury. While defender David Astbury is making great progress after he suffered what looked to be a nasty ankle injury against Port Adelaide.